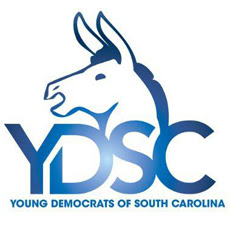 YDSC will hold its 2017 State Convention on May 20, 2017 at Dave & Buster’s, 100 Columbiana Circle, Columbia, SC 29212. The convention itself will begin at 10:00 AM and will feature annual business meeting, speakers and trainings (to be announced). Amendments to the YDSC Constitution may be considered and voted on at this Convention. Convention tickets are now $27.00. Registration period ends on May 18, 2017. On-site registration will be $32.00 on May 20. 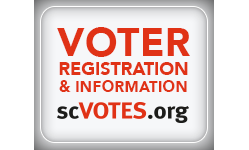 All Delegates must be registered in order to vote at the Convention.